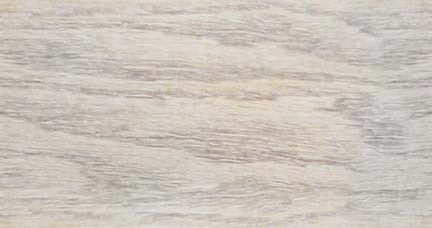 We Accept Local Checks, Mastercard, Discover, American Express and Visa. To purchase firearms from Gator Guns, please read the frequently asked questions (FAQ) for detailed instructions. at the Lake Charles Civic Ctr. Admission $9, under 12 Free! 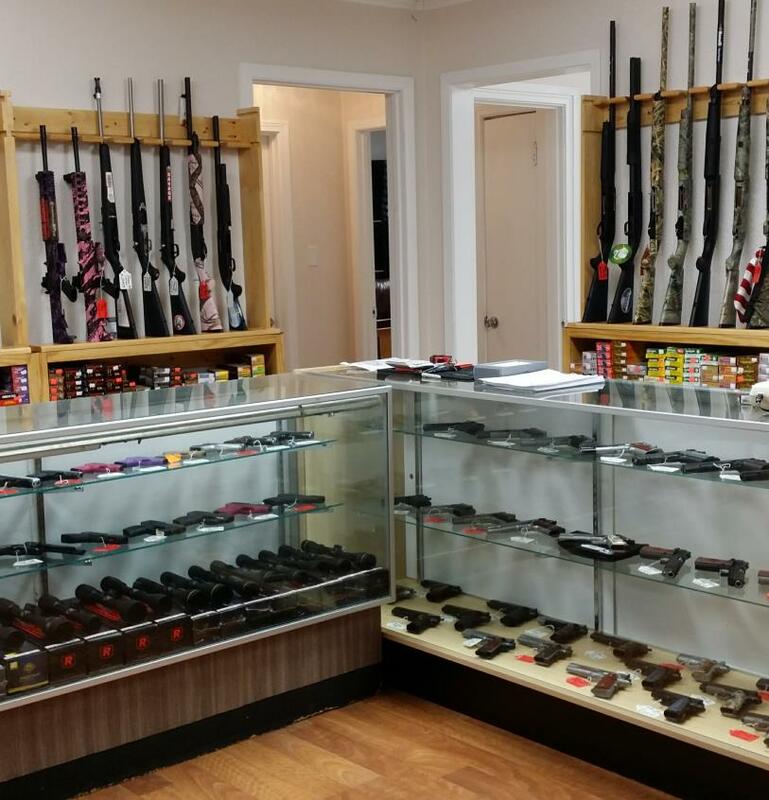 Gator Guns is the largest gun store in southwest louisiana which carries Benelli, Beretta, Browning, Colt, HK, Kimber, Marlin, Mossberg, Remington, Ruger, Springfield, Winchester, Smith & Wesson, Bushmaster, Wyndham, KelTec, AimPoint, Sig Arms, Walther, Glock, Daniel Defense, Leupold Scopes, FN, HK, Taurus and More. Contact Gator Guns online gatorguns2@aol.com for more information on our merchandise. 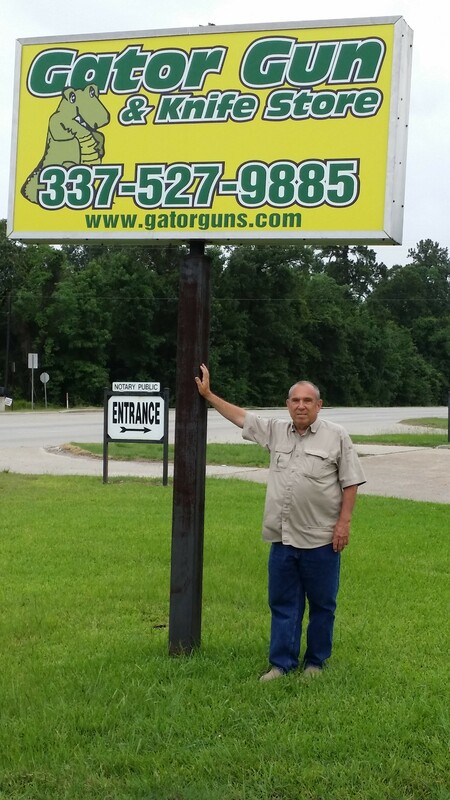 Gator Guns is located at 148 South Cities Service Hwy in Sulphur, Louisiana. If traveling on Interstate 10 in the Southwest corner of Louisiana and take exit #23 heading north. Go about 1mile and it's on the left across the street from Superior Steel and Taco Bell. Closed Good Friday, April 19th, We Will Reopen Monday, April 22nd.